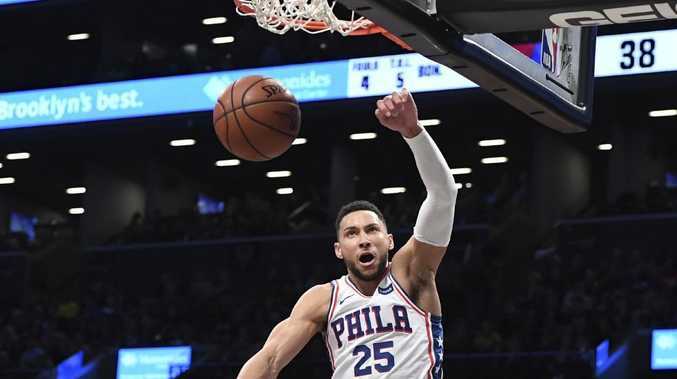 JOEL Embiid scored 20 points and Ben Simmons nearly posted a triple double as they led the Philadelphia 76ers to a 100-94 win over the Indiana Pacers for their first road win this season. Simmons had 16 points, 10 rebounds and eight assists as Philadelphia ended a five-game losing streak on the road. The 76ers also snapped an eight-game losing streak at Bankers Life Fieldhouse that dated to April 2013. "We were just over-thinking things," Simmons later said of their previous form. "We were putting too much pressure on ourselves. We finally put it together." Victor Oladipo scored 24 points in the first half on 10-of-16 shooting and finished with a season-high 36 points for the Pacers. Domantas Sabonis had 16 points and 11 rebounds. Just three nights after getting blown out at Brooklyn, the 76ers looked right at home in Indianapolis. They started fast, jumping to a 19-9 lead, and closed it out by starting the fourth quarter on a 14-4 run that made it 92-75 with 7:32 left. In between, Philadelphia struggled to maintain control. Indiana closed the deficit to 29-23 after one quarter, used an 18-3 spurt in the second quarter to take a 41-36 lead and wound up tying the score 50-50 at halftime. The 76ers rebuilt a five-point lead early in the third quarter and Robert Covington scored eight of the Sixers' final 10 points in the quarter to give Philadelphia a 78-71 lead. But when Landry Shamet made back-to-back threes and Dario Saric completed a four-point play with 6:59 left, Philadelphia led 96-77 and the Pacers couldn't get closer than seven until the final seconds. In other action, not even a season-high haul of 20 points from Australian guard Patty Mills was enough to prevent the San Antonio Spurs suffering a 95-88 loss to the Miami Heat. Mills came off the bench to shoot eight of 21 from the field for a team-high tally of 20 and received good support from Davis Bertans (19) and DeMar DeRozan (18). But the Heat proved too strong on their home court on Wednesday, led by centre Hassan Whiteside, who racked up 29 points, 20 rebounds and nine blocked shots in a dominant display. It was Miami's first win over San Antonio in four years. Australian duo Dante Exum (nine points) and Joe Ingles (six points, six assists and three steals) played supporting roles as the Utah Jazz downed the Dallas Mavericks 117-102. Donovan Mitchell (23 points) top-scored for the Jazz, who won for the fourth time this season. Anthony Davis had 32 points, 15 rebounds and four blocks in his best game since spraining his right elbow nearly two weeks ago as the New Orleans Pelicans ended a six-game skid with a 107-98 win over Chicago. Andre Drummond had 23 points and 19 rebounds and Blake Griffin chimed in with 20 points as the Detroit Pistons beat the Orlando Magic 103-96 for their first win six matches. Dennis Schroder scored a season-high 28 points as the Oklahoma City Thunder extended their winning run to six with 95-86 away win against the Cleveland Cavaliers. Oklahoma City were playing without injured star point guard Russell Westbrook. 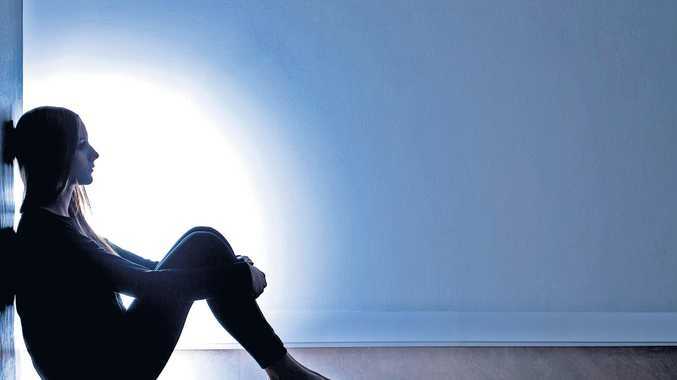 Health Centre to offer support for young people in the bush battling with mental health issues. News St George crime briefs.